Initial impressions are fairly good with a nice clean design. 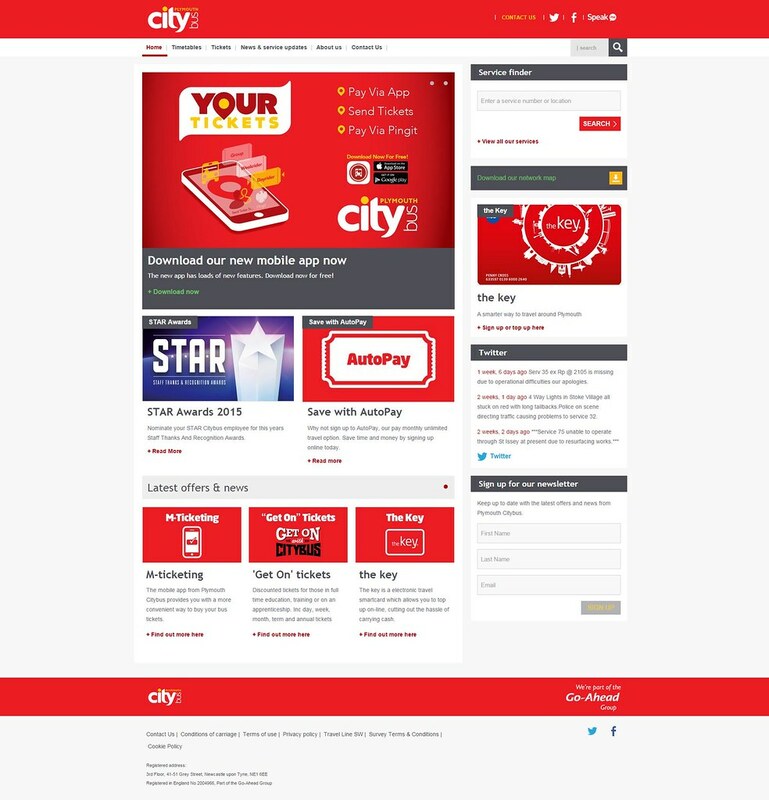 Its not always clear where you need to click – actually the red +Read More lines are links. These make a bit more sense on the mobile version, which this site is clearly designed for, sadly slightly at the expense of those of us who use big screens. Citybus / Go Ahead are not alone in this by any means. So, most importantly, what are the timetables like? Now on my home PC using Chrome this isnt too bad but when I accessed this at work on a Firefox machine it didn't line up at all well. Hopefully for most people it will work better. 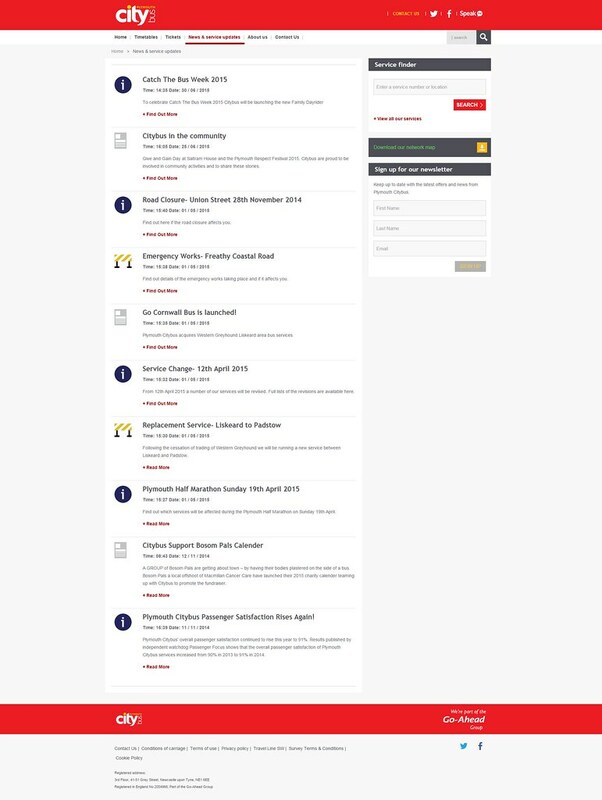 You can see that you need to scroll the page left and right to view the full timetables. On a mobile it works really well. There is also a nice handy guide on where to catch the bus on Royal Parade which is a nice touch.When I tried earlier there was no way of downloading printed versions but this has now been sorted. This link does download a full timetable along with other detail and is designed as a double sided A4 landscape printout which can fold into a pocket size timetable. On the mobile these dont show up at all at the moment. I am sure this will be fixed soon but its a shame that better maps can not be made available. 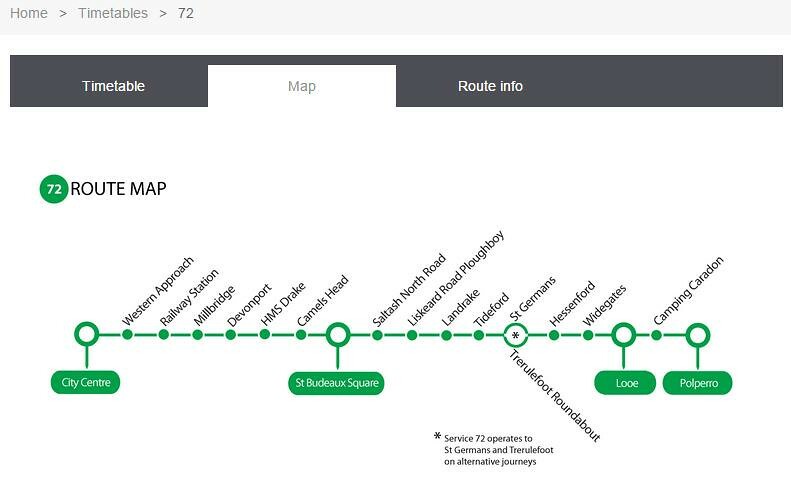 If you click on route info you do get a full street by street description of the route which is handy. So what else can we find? Its early days so hopefully the few minor bugs will be sorted out (several of the minor pages have missing images at the moment – like the “Dennis Dart” page etc. It would be nice to see better mapping too. 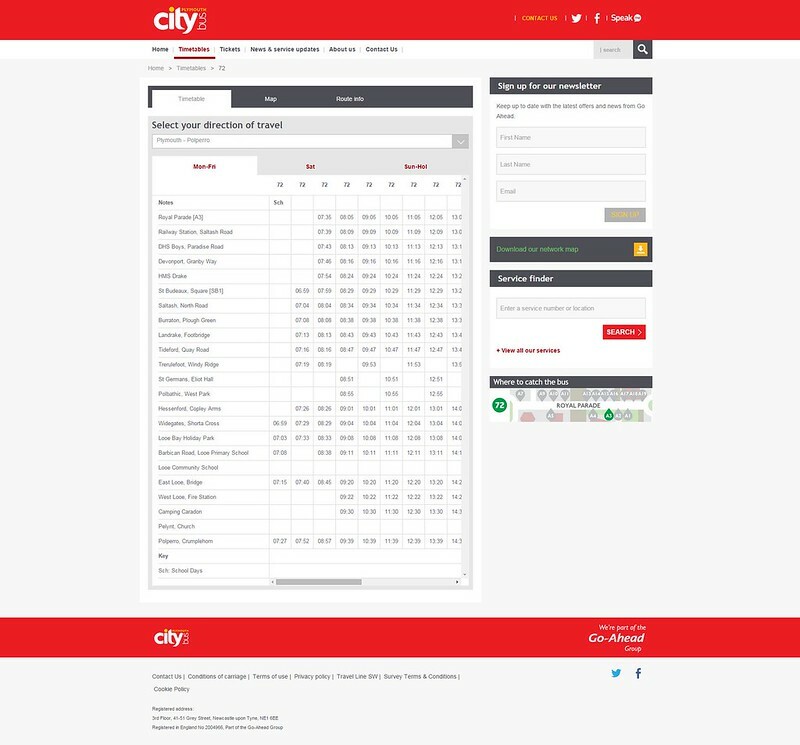 One thing it would be good to see soon, especially as their site is designed for mobiles, is much better integration with the Citybus app. 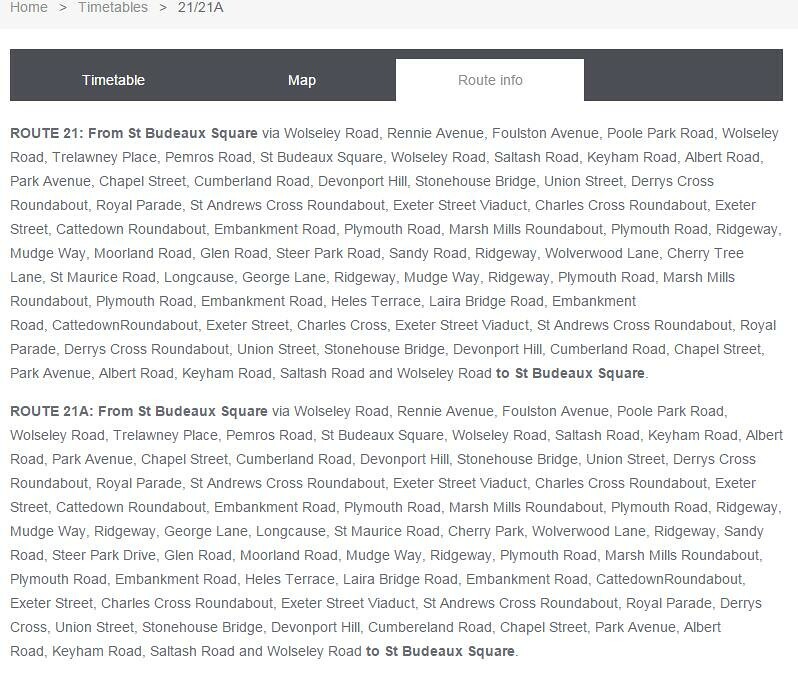 Surely it cant be too difficult to link to the new timetables etc from within the app? And then maybe one day we can start to see reliable real time information on all routes? At the moment I use the First bus app which is by far the best app I have come across and is useful for all routes in Plymouth, not just First – I use it for the 50 all the time! Occasionally you get real time info but otherwise you can get next bus timetabled info for any stop. What do other think about the new site? Graham, the line maps do work, but to see the image you need to turn your phone sideways. ...and a DDA Dart and a Mayflower Link Trident. All into current first colours no names on the dudes though so will be interesting to see what they choose. I think it was a solo with the back painted with the the Dartmouth ferry advert. I apologise that this comment is not directly related to the topic, however, I was a Bretonside bus station this morning with a friend. She remarked about this sign here https://c4.staticflickr.com/8/7284/16762171010_e281cea290_b.jpg It is the one that was outside (I think it may well be disused) the bus drivers canteen. I had not thought about this but she remarked just how 1960's it is, with upper type text and probably hand painted. I was wondering if it will be recovered for preservation or just destroyed when the bus station is demolished. I guess the answer is it will depend on whether anyone feels it is worth preserving, I personally think it is a bit of history and is? It mentions Rapide drivers being welcome so it might only date from the 1980s, but still worth preserving. Something else worth preserving: there used to be quite an impressive line of Corporation Tramways overhead line standards in use as street lamps along Wilton Road and Paradise Road; there is now only one left, which is in Wilton Road. I did tell the PCTPG (or was it another group?) about the last tram stop post, which was in St. Levan Road, but I had no reply to my e-mail. 42924 has never carried any Dartmouth ferry advertising. I think you have put 2+2 together and got 5. The comment on 3rd July at 21:44 suggested that the newly repainted SOLO (53154) might have had a Dartmouth Ferry advert on its rear. I don't think anyone has suggested that the repainted Dart 42924 carried a rear Dartmouth Ferry advert. Anon 18:48 - Thank you for the clarification. I has probably mis understood or misread it, doesn't surprise me, been a crazy week! Brain a little frazzled! 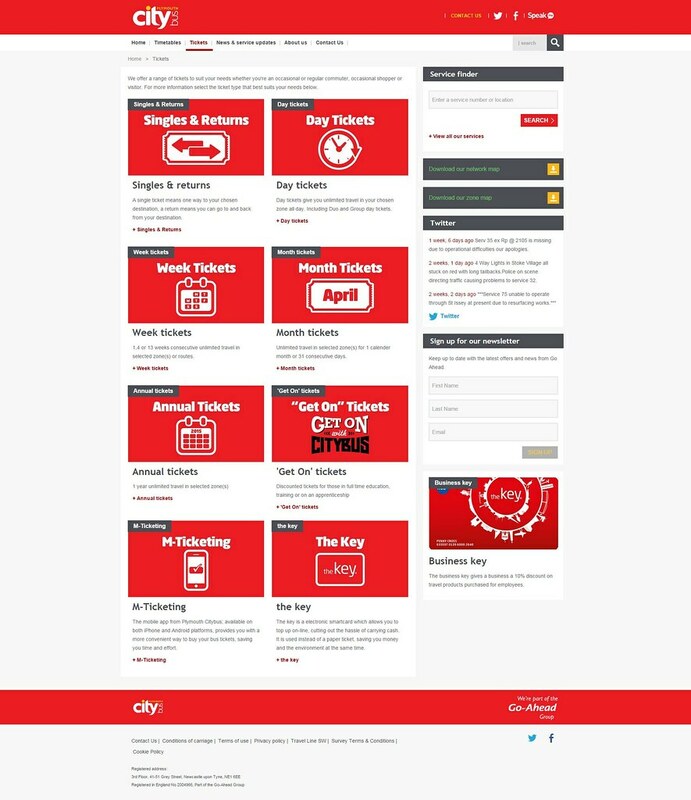 Nice to see Citybus have a whole host of changes on the way for early September... i thought it had been a while! From the Jacketts cancellation of it's 52 are we to take it this has returned to Target again ???? 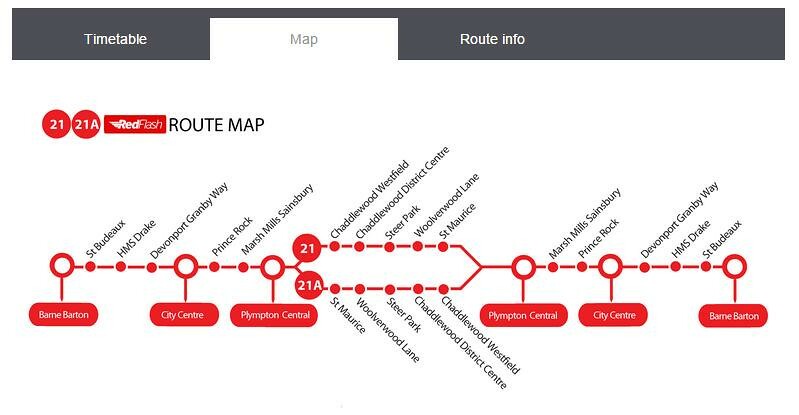 citybus got rid of the 52 first i think and target got it and now jacketts have it but how come target wants it again?